The information below is for Christmas 2017. Click here for Park-and-ride information for other years. A park-and-ride service will be in place for the Christmas 2017 shopping period. 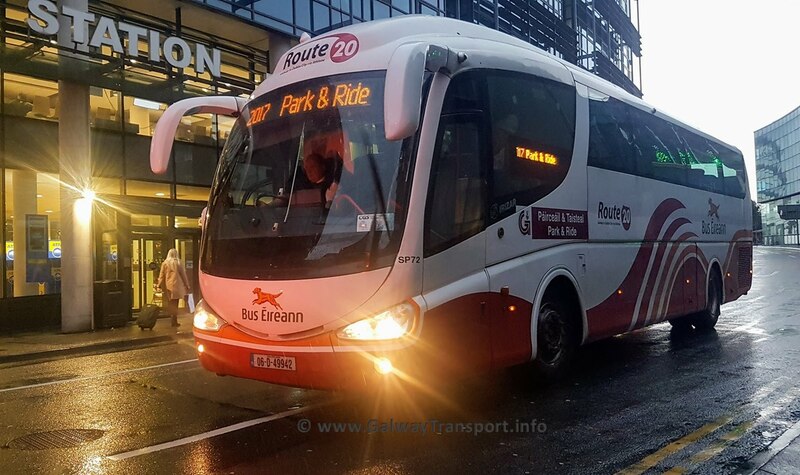 It will run on selected days between Saturday 2 December until Sunday 24 December, and is being operated by Bus Éireann on behalf of Galway City Council. CityDirect have announced that their adult cash fare is increasing from €2.30 to €2.40 (a 4% increase), effective from 1 December 2017. 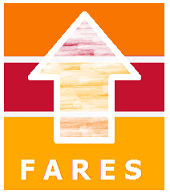 There is no change to their fares for students or children, or to the price of weekly or monthly tickets, or for people who use Leap cards. This is happening at the same time that Bus Éireann fares are increasing. The Galway City Bus Fares page has been updated with this information. Details of December 2017 public-transport fare increases for Galway have been announced by the National Transport Authority. These fares apply from 1 December 2017, for the 2018 calendar year.